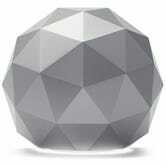 Reminiscent of Buckminster Fuller’s geodesic domes, Norton’s futuristic-looking Core router is marked down to $100 on Amazon. 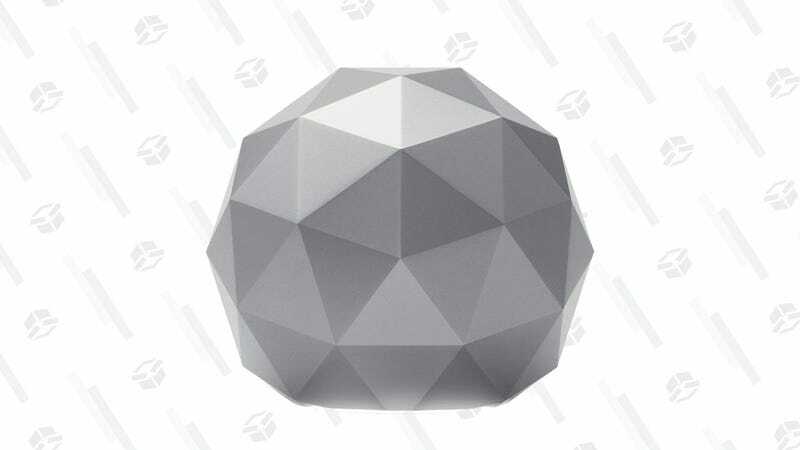 Aside from geometric sexiness, this router offers all the benefits of a modern router (e.g., 802.11ac/WiFi 5, parental controls, and app-based management) plus Norton’s security package. Routinely offered at $150, this is the lowest price we’ve ever seen on this model. But after a year, you’ll have to cough up more cash ($99 per year) to continue receiving protection from Norton. Regardless of whether you choose to continue with the security plan, $100 is a steal for solid, attractive router and a year’s worth of protection.